Yet another concert-related post from the last show I went to in the previous week! I seem to be on a roll with going to concerts, don’t I? Rest assured that this phase will be over soon. For me, at least! So last Tuesday was the concert of the Cranberries here in Manila. I had serious plans about this show 2 months ago, but all of them were scrapped and forgotten as the day of the concert came closer. First, the person who was treating us tickets to the show backed out the last minute. Second, I kinda reached some kind of personal quota for going to night events and staying up late so I was hesitant to go to this one. Third, I was supposed to watch this show with a group of friends that I’ve been dying to hang out with for a very long time. All those plans were thrown out of the window and I had to make ends meet for myself to get to watch this show. My apologies for the uber late entry, I was busy fangirling last week. 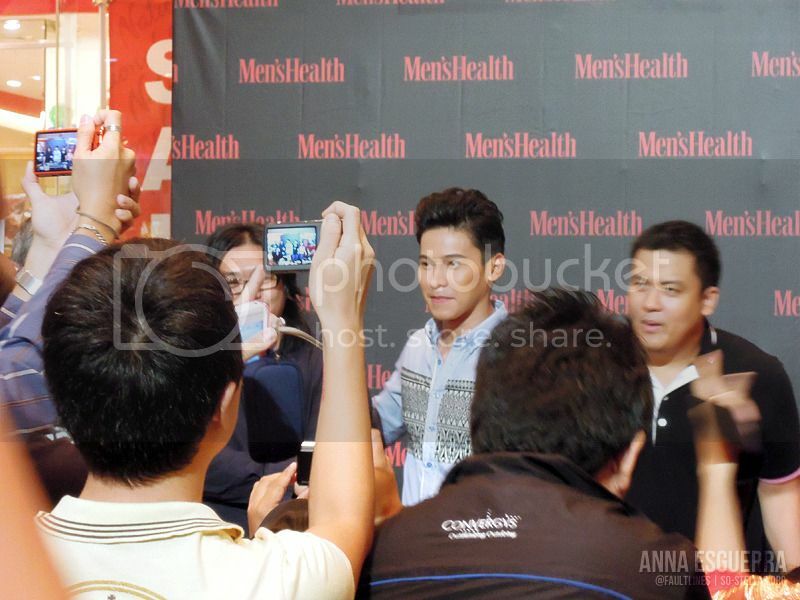 Last Sunday, March 25th, was the launch of the April 2012 issue of Men’s Health magazine, and this particular issue has Enchong Dee on the cover for the second time. His first cover was 2 years ago, I regret not buying that particular cover! I went with my friends from our group, OED, and I also met some new members. Our other friends weren’t able to make it because they had other priorities that day. He (Enchong) understands, Sunday is family day and rest day, and there will be other moments to attend an Enchong Dee event. Haha. These past couple of days have been crazy because I was back to my fangirling state again. Not for Incubus, but for this band of brothers otherwise known as Hanson. Truth be told, I’m not one of the diehard fans, more like just a “casual” fan, if there is such a term. One of my friends is the fan, and she needed a comrade and I happily told her that I’d go with her. 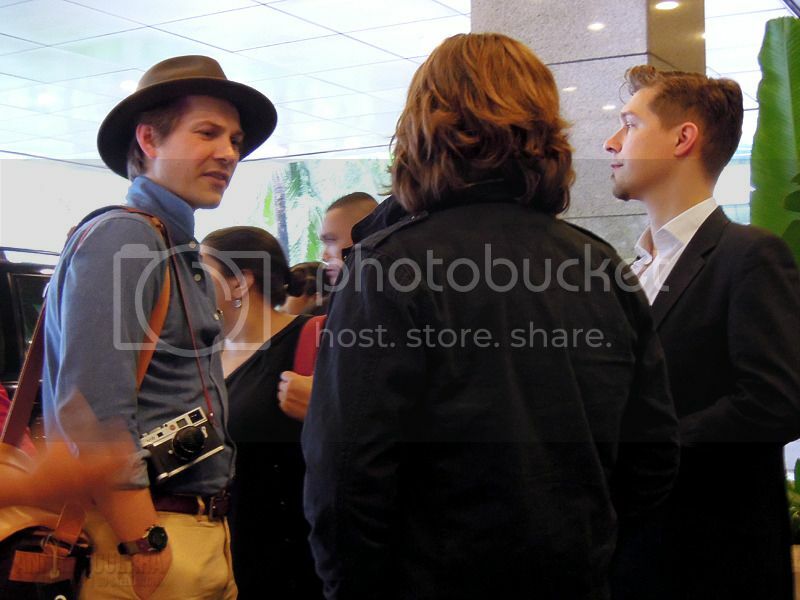 See Hanson upclose and possibly have a photo with one of the members? Count me in. 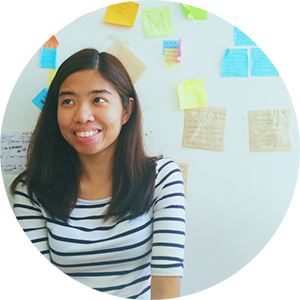 Our attempts were shattered when we found out that their manager (or was it their roadie?) was strict and didn’t allow any photos with them. So this was all I got from our Day 1 sighting..